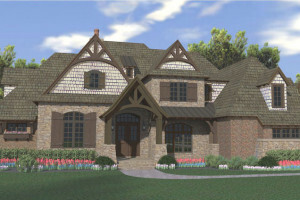 At Arcadia, your imagination is our blueprint……let us bring it to life! © 2019 Charlotte Homearama. All Rights Reserved.